sir, my phone is not connecting 4g network. And outside my phone connect 4g network. 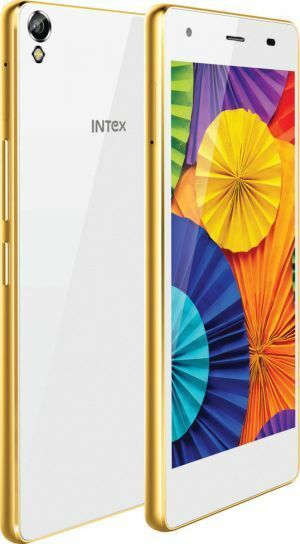 And i call the customer then he said to me that your phone is show 2g phone but i have 4g intex aqua ace. Please slove my problem . And i have airtel sim.